Are you going for a vintage look for your wedding? 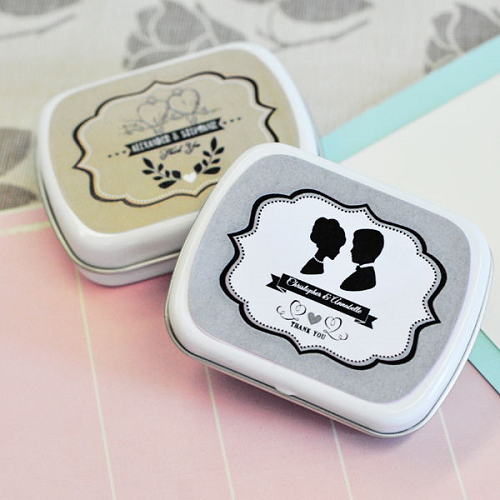 The 24 count Vintage Wedding Mint Tins are going to be the ideal addition to your event. 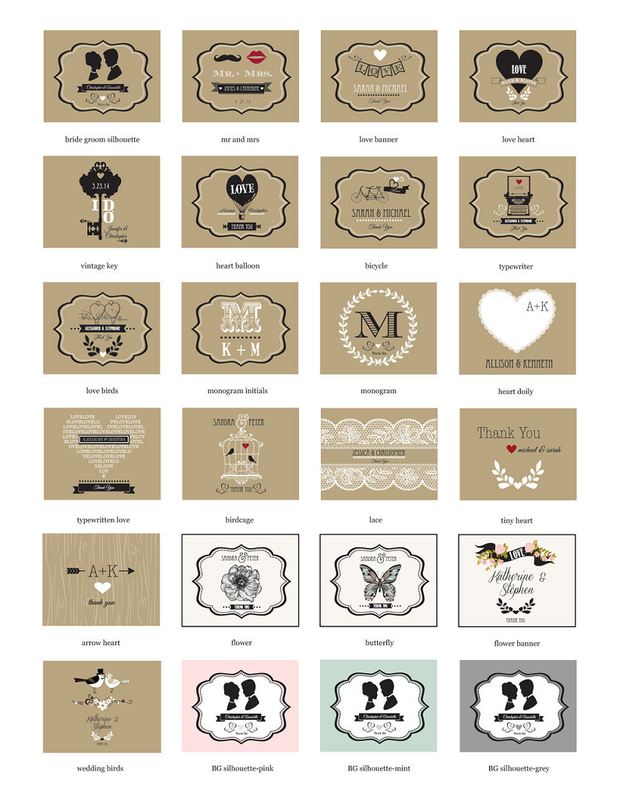 A wide variety of vintage label designs allows you to find the perfect motif to match your theme. 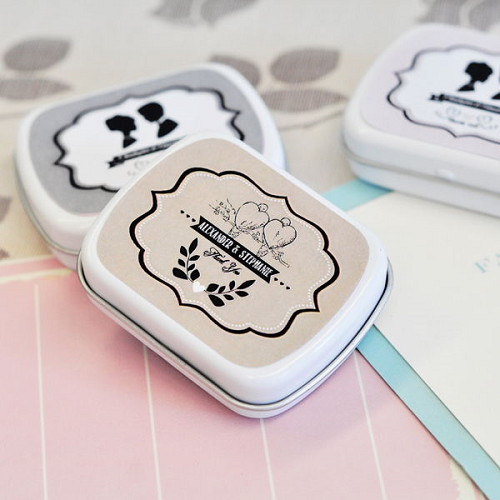 Personalizing these stunning tins is easy as pie. 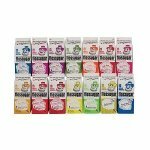 Just select your label design and then add up to 2 lines of personal text. With yours and your husband’s names plus the date of your wedding, your family and friends will have a lasting memento they can treasure. Place your order now! Tins arrive separate from the labels. Some assembly required (attaching the self-stick labels to the tins). 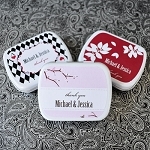 Tins come personalized with your names and wedding date (or message).